Interested in living in Wandsworth? 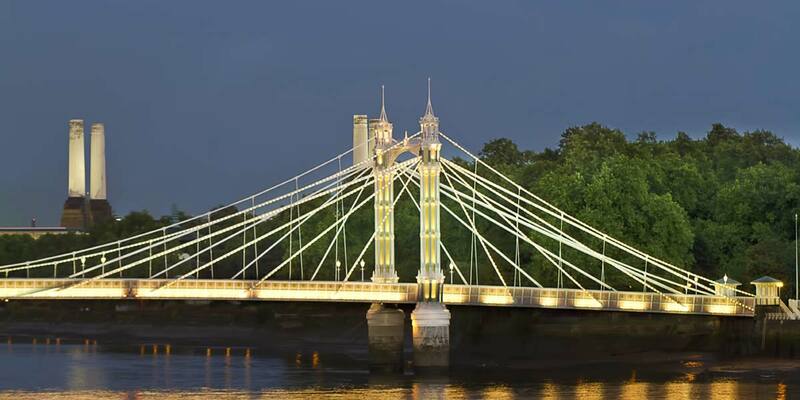 One of the capital’s most sought-after residential areas for families – thanks to its excellent schools, stretches of green space, plethora of cafes and restaurants and cheapest council tax in town – Wandsworth enjoys a village-like atmosphere. With a number of new boutique developments going up, the area offers a selection of luxurious new homes alongside striking stucco villas and characterful traditional terraces and cottages. Popular areas include The Tonsleys, spacious East Hill and the prime Toast Rack, the grid of streets that lead onto Wandsworth Common. Zone 2. Clapham Junction, Wandsworth Town and Wandsworth Common are all over ground rail stations with services to Waterloo, Victoria and London Bridge.